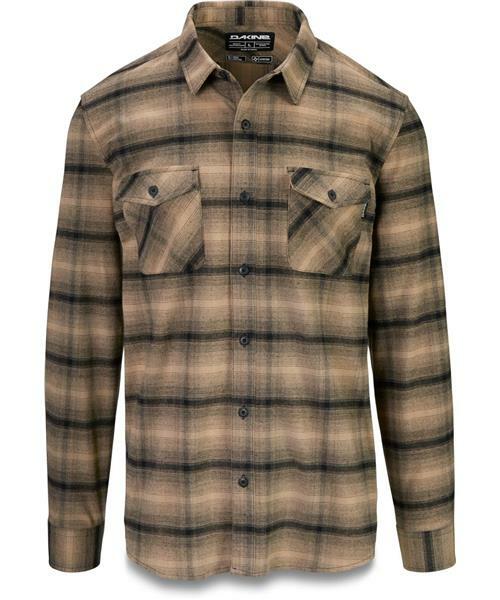 The rugged Underwood Flannel shirt is Dakine's answer to the perfect everyday flannel with an authentic Northwest look. This laid-back flannel actually boasts technical features including odor control technology, perfect whether you've got all day meetings, a full day of riding laps, or a towering wood pile on the to do list. It's always flannel season, whether you're layering up or rolling up the sleeves.